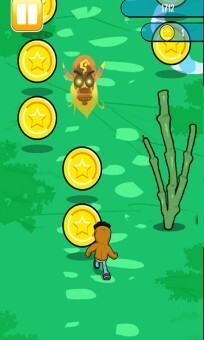 Tunde finds himself in the Ojuju land and he needs your help to escape the Ojujus! 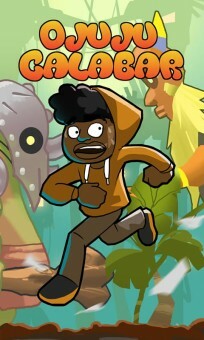 Growing up we all heard of Ojuju Calabar (masquerade) one way or the other, either our parents used it to scare us from doing the wrong things or we’ve seen it in our dreams. 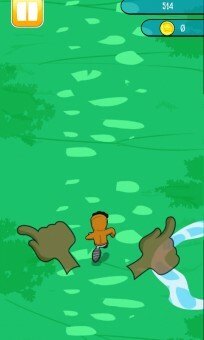 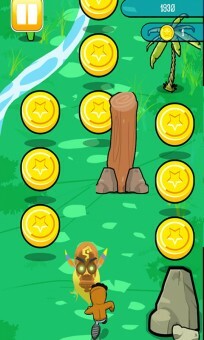 In this fast moving and engaging game, Tunde finds himself in the Ojuju land and he needs your help to escape the Ojujus. 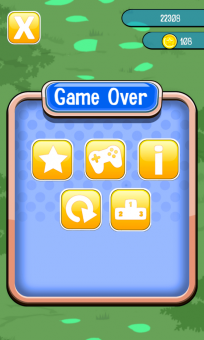 – Exciting endless runner game.